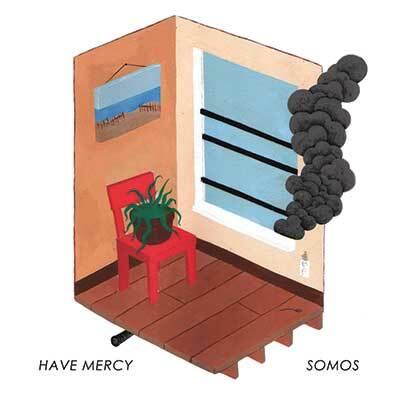 Have Mercy and Somos are two of the best young emo bands, each releasing impressive albums in 2014. 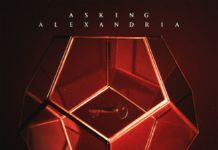 So it’s a little disappointing that half the songs on this release are acoustic versions of previously released material. That doesn’t mean they aren’t enjoyable: Have Mercy’s “Two Years” and Somos “Domestic” are pared-down numbers, giving fans a glimpse of their subdued, but no less emotive sides. Where the bands really deliver is on their “new” material. 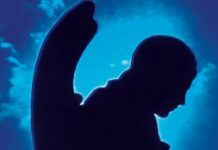 “Somebody’s Baby,” a cover of the Jackson Browne classic, sees Have Mercy going into rock ’n’ roll territory as frontman Brian Swindle’s voice effortlessly moves between pleasant and lilting to raw and jagged. Somos’ “Streets Upon Streets” is an upbeat affair with a chorus that is surprisingly simple but ridiculously catchy. 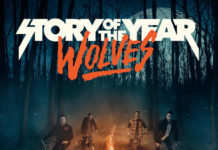 This EP acts as a nice aside to each band’s catalog and will hold fans over until each bands' next full-length.